Register today for our Climate Ready Communities webinar with Geos Institute on May 8th! Stay up-to-date on adaptation-related bills moving forward in California’s 2019 Legislative Session. Learn about California’s Urban Connections to Sierra Nevada Ecosystems in ARCCA’s new whitepaper. The Alliance of Regional Collaboratives for Climate Adaptation (ARCCA) is a network of leading regional collaboratives and allies from across California that work together to advance adaptation statewide and increase local capacity to build community resilience. Through ARCCA, adaptation practitioners connect with peers across the state to exchange knowledge, engage in targeted problem-solving, and implement joint campaigns, effectively breaking down silos across sectors and jurisdictions. ARCCA is a coalition program of the Local Government Commission (LGC). 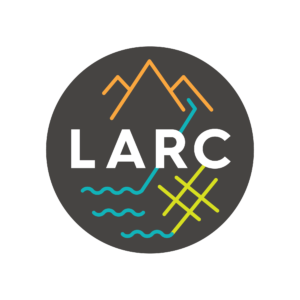 The LGC serves as the coordinator for ARCCA, leveraging critical resources and statewide connections to advance climate change adaptation across California.